Home Script Reviews Southpaw – Rocky 3 Reboot? Southpaw – Rocky 3 Reboot? Congrats on writing a mediocre Rocky 3 script. 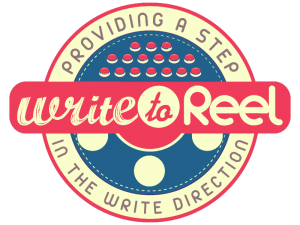 Want actual helpful screenwriting tips and movie/script reviews? Follow this link to our Discussion Forum. *Side by side comparison provided in full review. Y’know, just in case you’re trying to convince yourself it’s original material you’re reading/watching. Next articleTrainwreck – Movie Review!